Nikte Condos are brand new condos in Akumal on the beach in Half Moon Bay. All are spacious - 2 bedrooms range from 1410 ft² to 1540 ft². Three bedrooms from 1894 ft² to 2098 ft² with private parking, private storage, beach side pool, in suite laundry central A/C and elevator. Common area roof top living space and waterfall feature in walk up to entrance. Sold unfurnished with full Caribbean views, gas range, oven, range hood and hurricane glass included. Gated front entrance, maintenance/management office and additional laundry for owners use. Pet friendly. The developer is offering a 5% discount on the remaing unit (Condo #3) until further notice which is reflected in the asking price. Financing is available at zero interest for a short time. 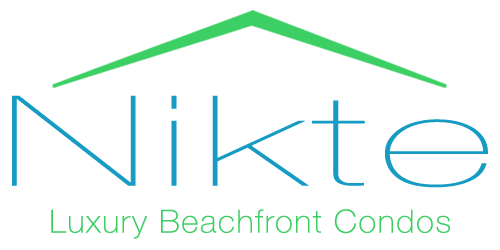 Nikte joins it's sister project, Nahil as the Premier Akumal Condo Residences. 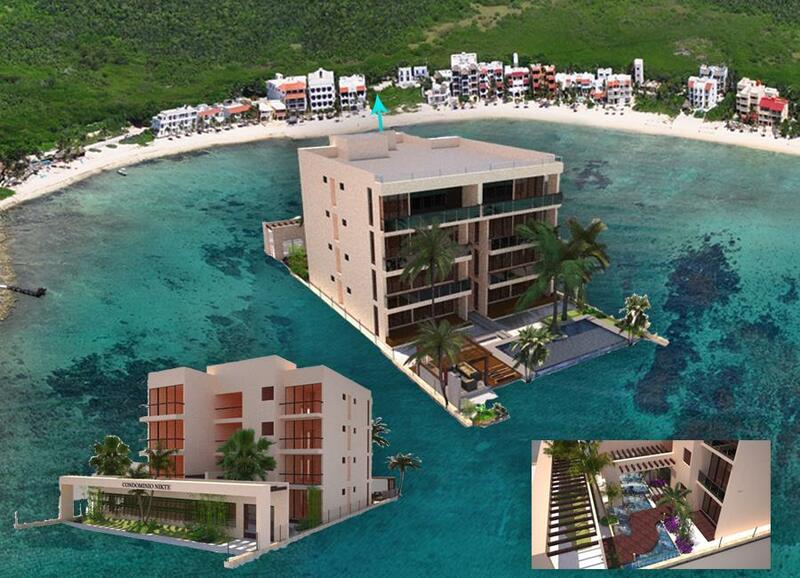 Nikte-ha Condos are brand new condos under construction in Akumal on the beach in Half Moon Bay. 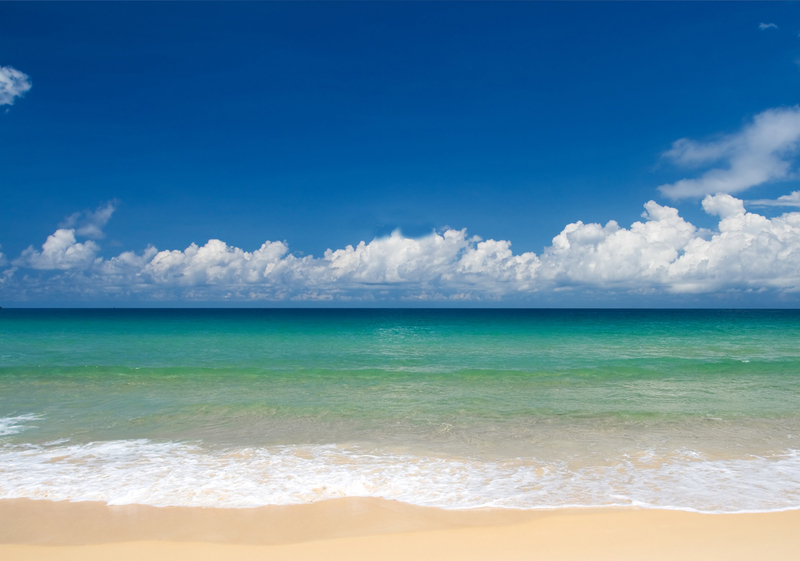 All condos with large sea view front balconies. All are spacious - 2 bedrooms range from 1410 ft² to 1540 ft². Three bedrooms from 1894 ft² to 2098 ft² with private parking, private storage, beach side pool, in suite laundry central A/C and elevator. Common area roof top living space and waterfall feature in walk up to entrance. Sold unfurnished with full Caribbean views, gas range, oven, range hood and hurricane glass included. Delivery is scheduled for winter 2018/2019 and the developer is offering a 5% discount until further notice which is reflected in the asking price. Financing is available at zero interest for a short time. Nikte-ha joins it's sister projects, Nahil & Nikte. 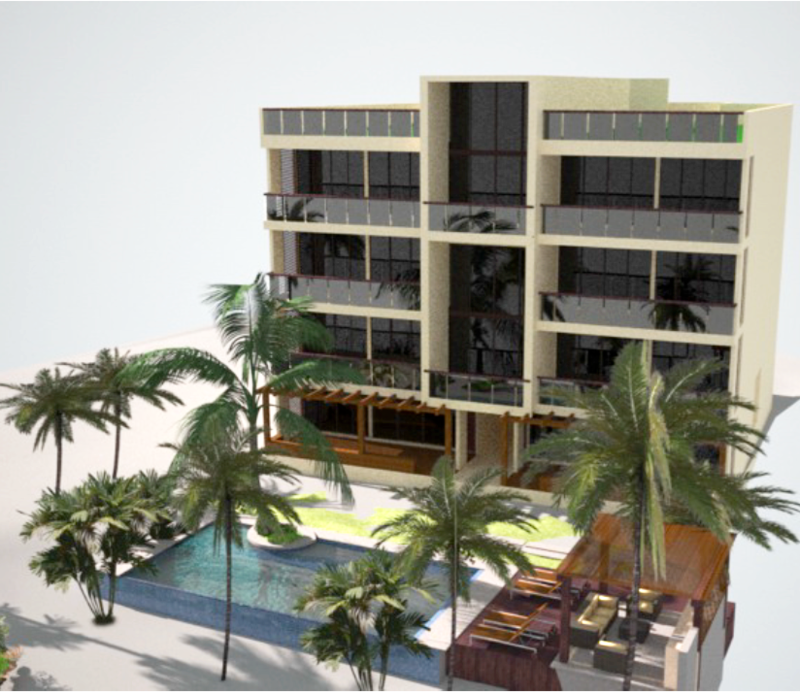 All three are the Premier Akumal Condo Residences.